I first wrote about this storefront in The Shops At O'Neil Court in the closing for the O'Neil Court location of Capitol Newsstand, and after that more or less forgot about it. 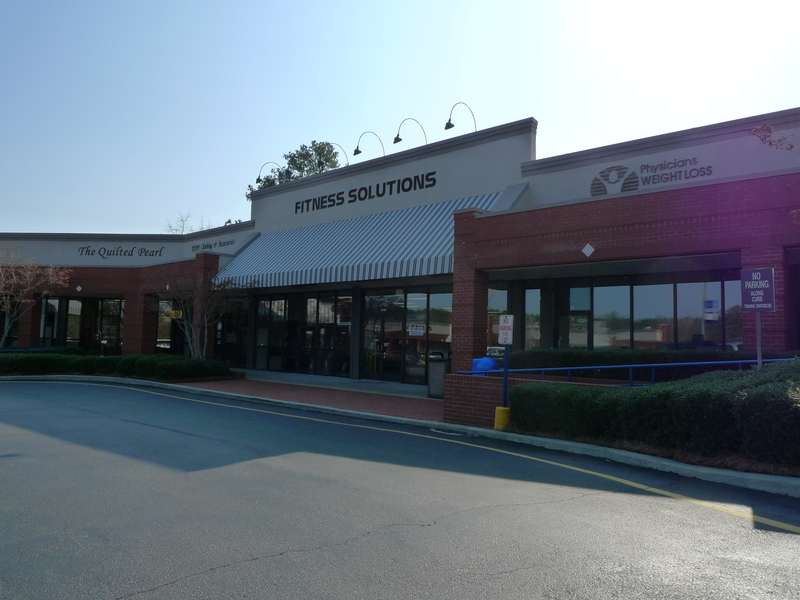 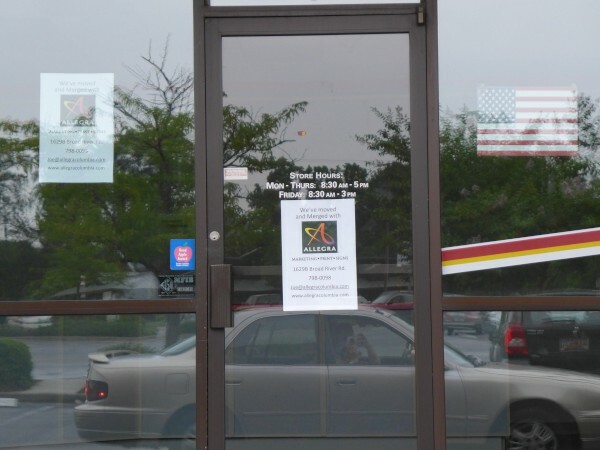 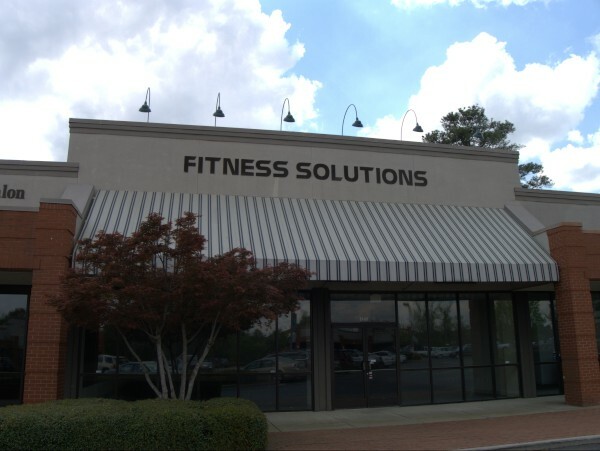 I noticed today that the follow-on operation to Capitol, Fitness Solutions has gone as well. 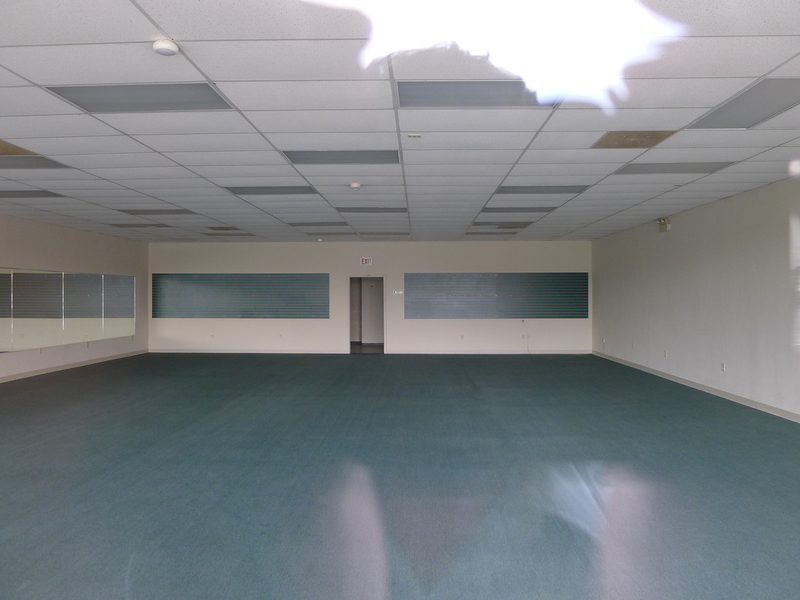 The first picture above is from that Capitol closing, taken pretty much exactly three years ago. 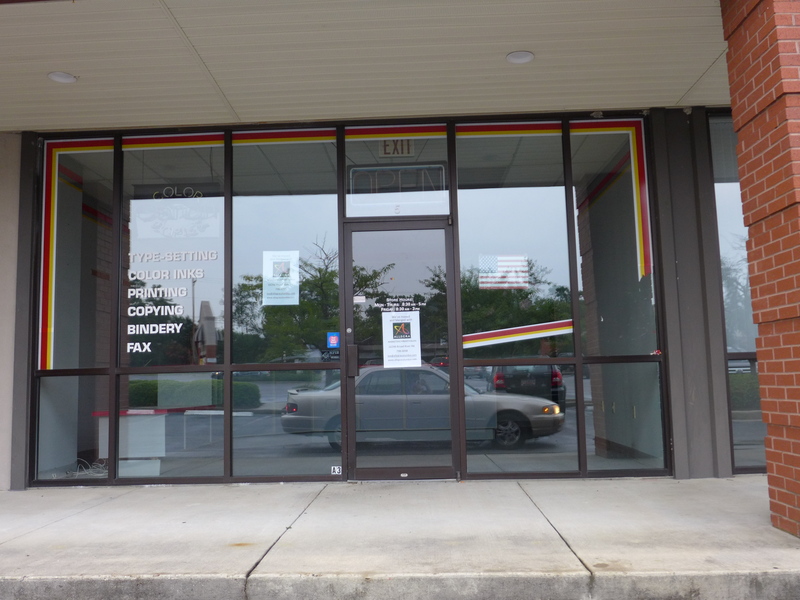 I don't know why I didn't try for a closer shot other than there were probably people inside, but you can vaguely make out that some equipment is on display. At the time, I thought the place was a gym, but a little googling today reveals that it actually sold exercise equipment. 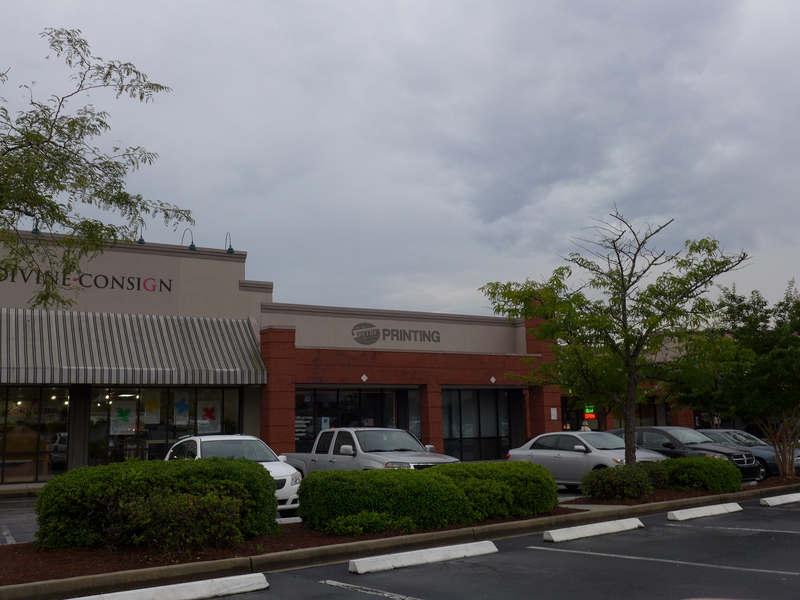 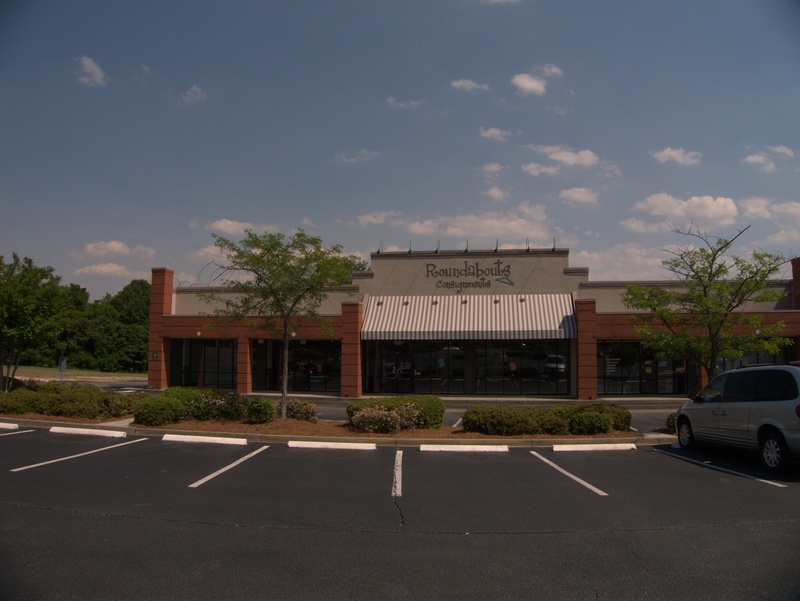 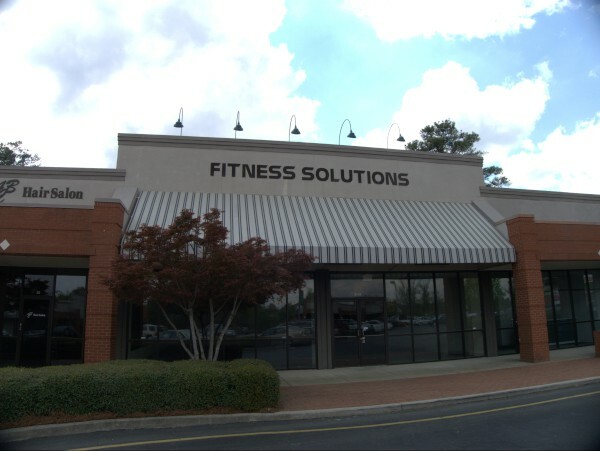 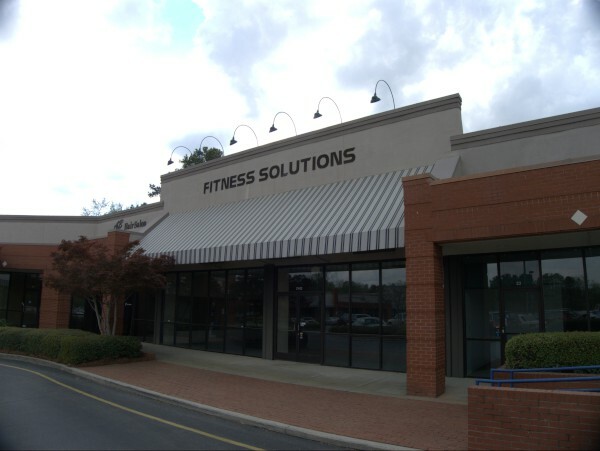 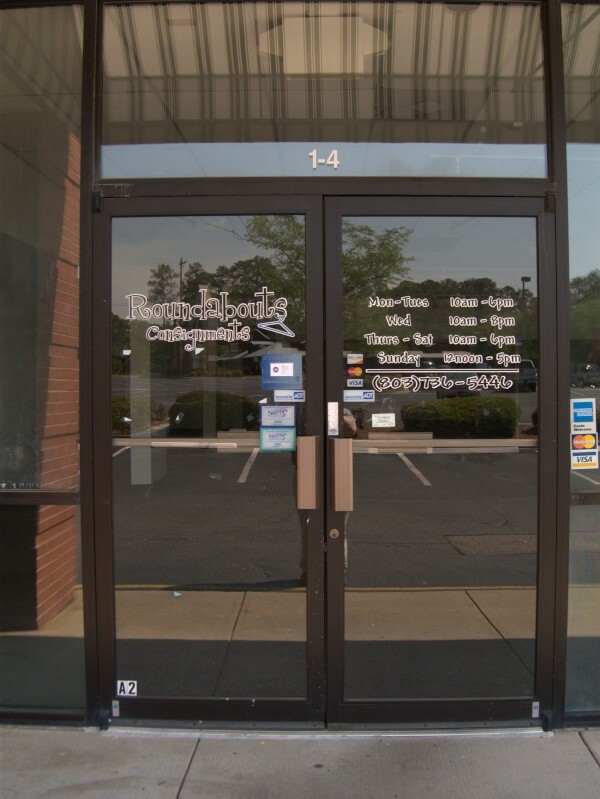 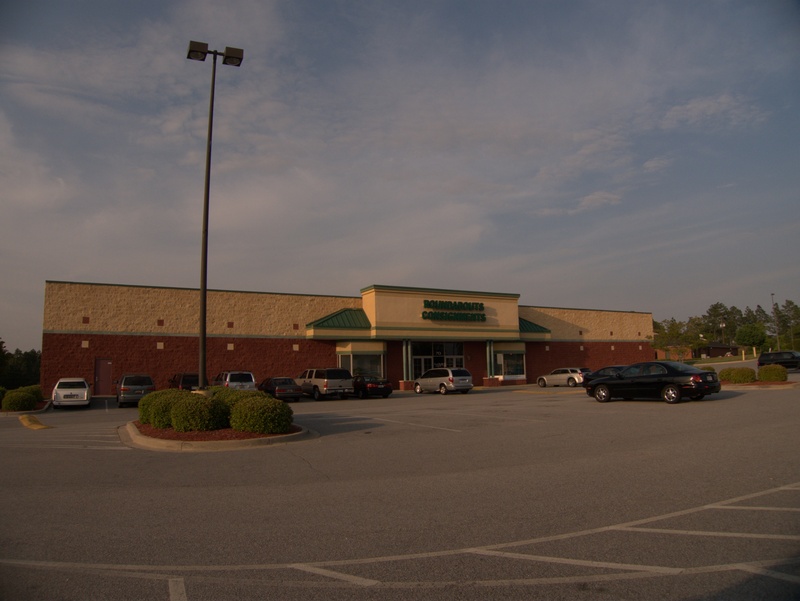 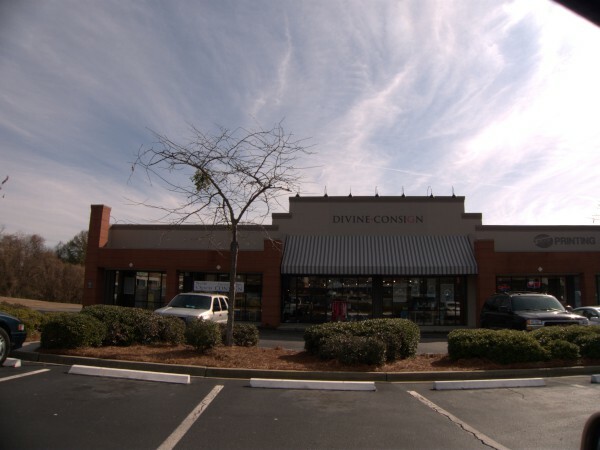 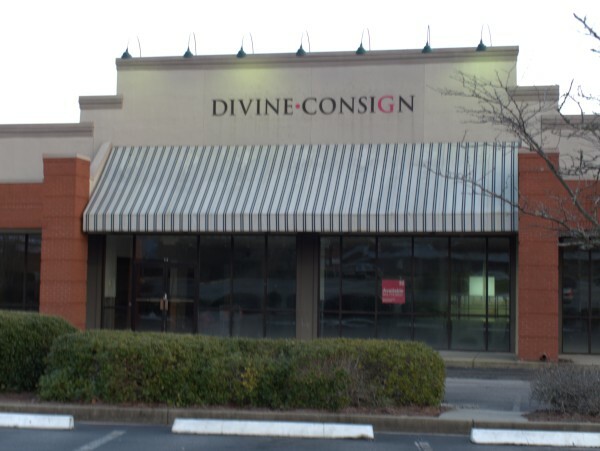 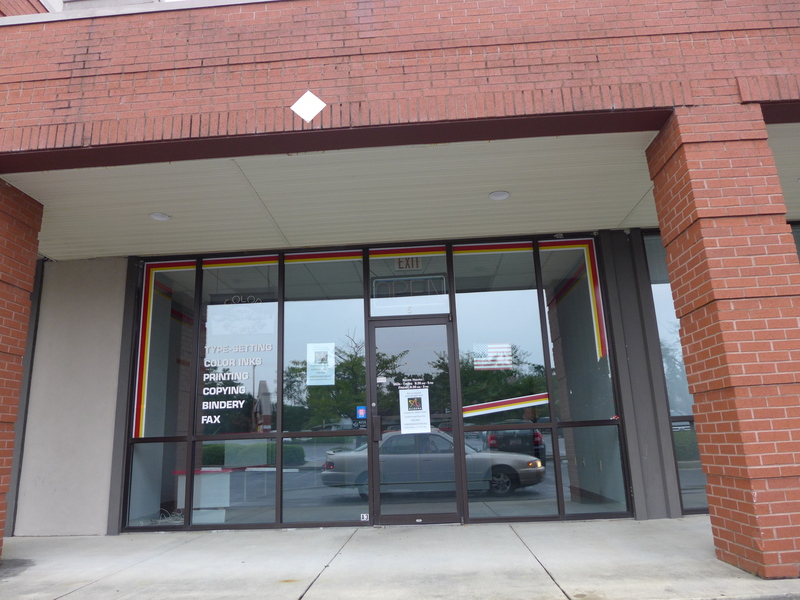 You can also notice that everything else in the first picture is now gone as well..
UPDATE 24 March 2012: As noted in the comments, the store moved to Bower Parkway and renamed to Carolina Specialty Fitness. I've updated the title to say "moved". 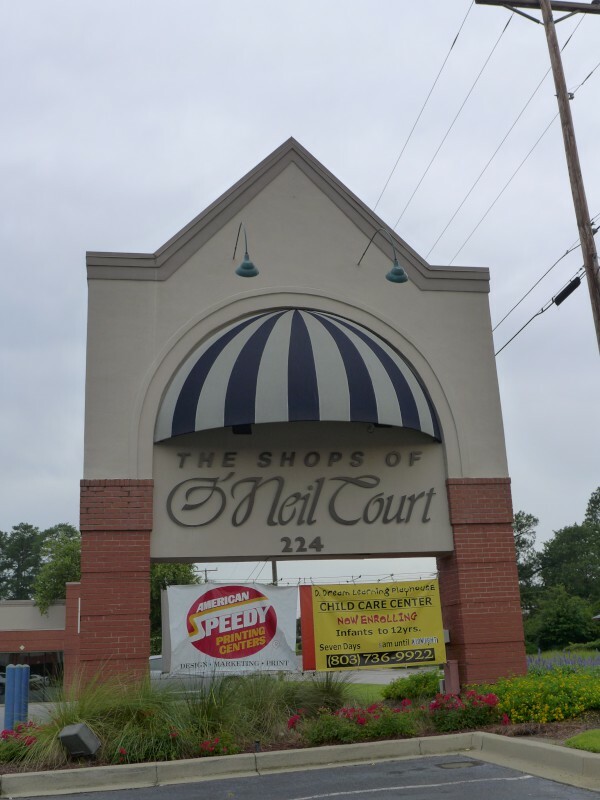 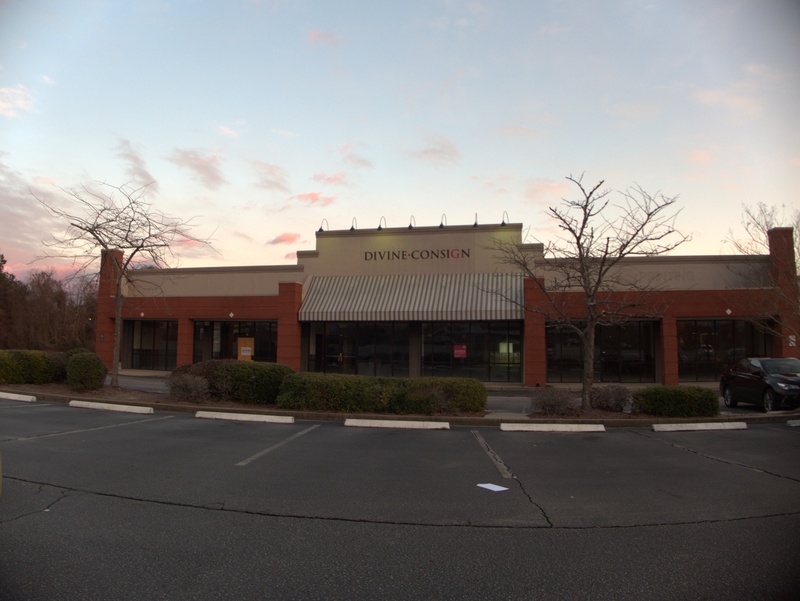 Here's another vacancy at The Shoppes of O'Neil Court. 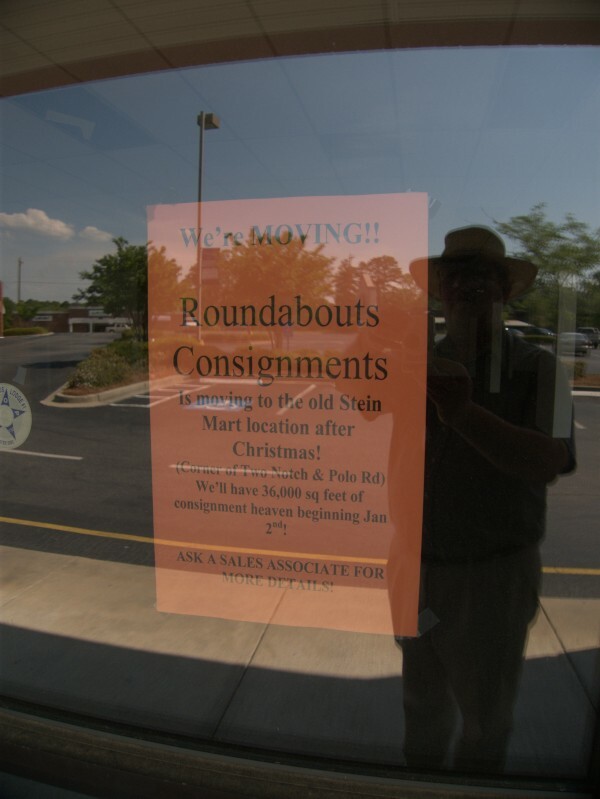 According to Loopnet there are currently six open spots there. 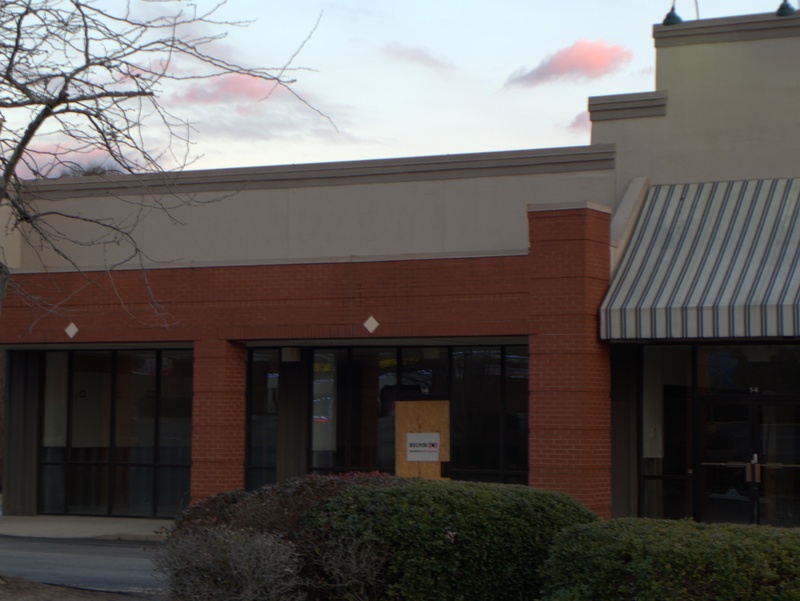 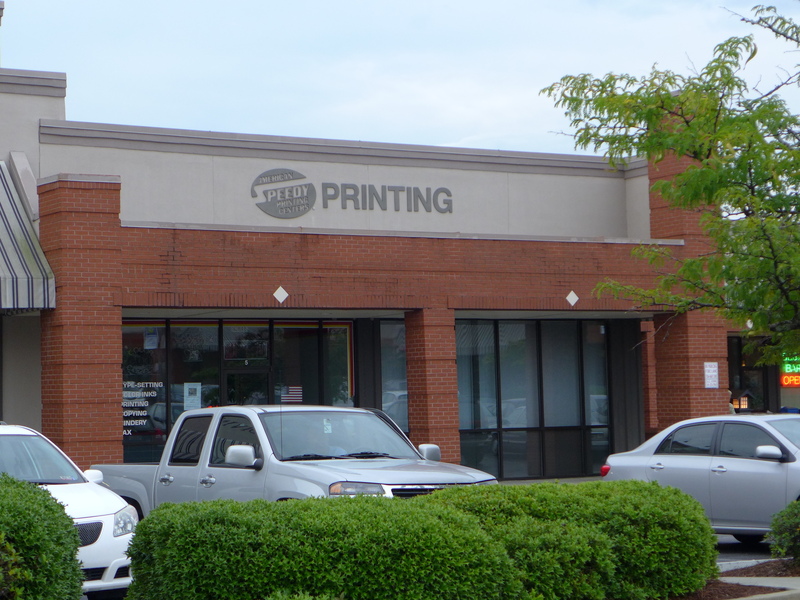 This one has been vacant going on half a year now, and the Pro Golf of Columbia slot has been vacant at least a year and a half..
Stellini's was on the corner nearest to Columbia Mall at The Shops at O'Neil Court. 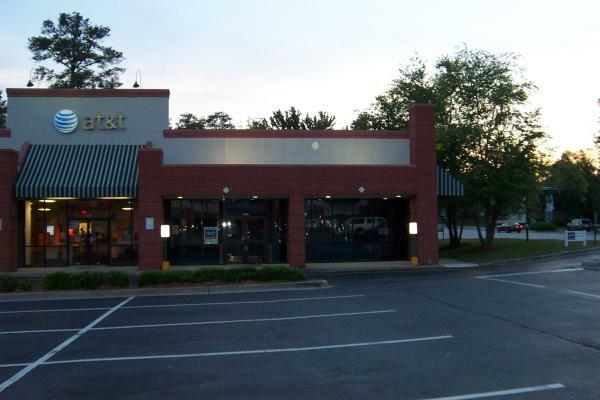 I believe it was perhaps the longest lasting restaurant in that little hard-luck plaza, though as I recall the sports bar run by the Very's folks lasted a number of years as well. 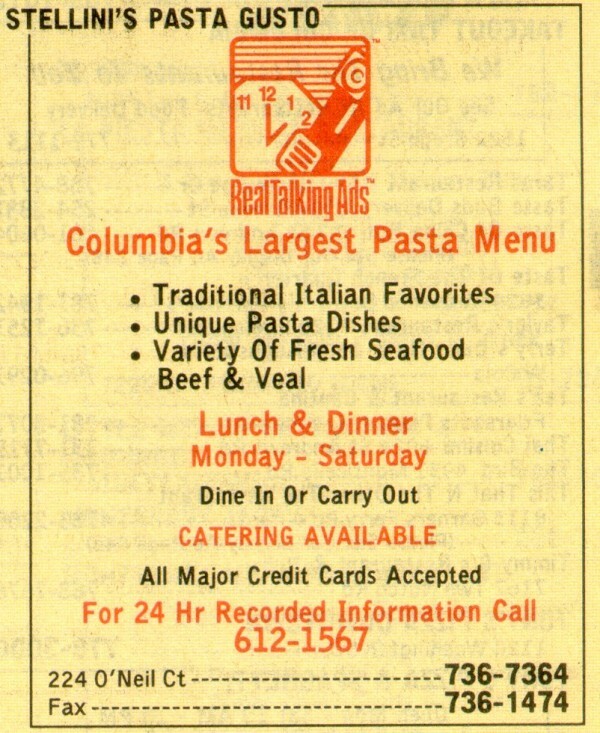 This ad from the 1998 Bellsouth yellow pages claims the largest selection of pasta in Columbia. 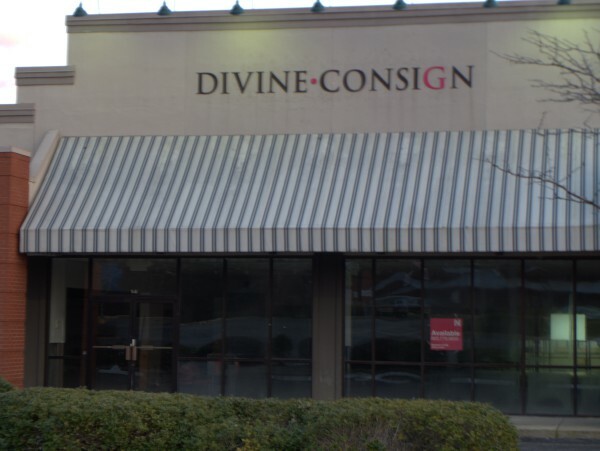 I actually can't remember much about that. If I am remembering correctly, the times we went there, what most impressed me was the garlic bread, which was strong and gooey, not that "hint of garlic on overbaked toast" thing some places do. I do think they had a number of pesto dishes which weren't too common at the time, but while I might try one now, at that point I was still fully in tomato-based mode. I don't think business was ever great in this location despite theoretical drive-by traffic between Columbia Mall and Two Notch, and I wasn't too surprised when the place closed. 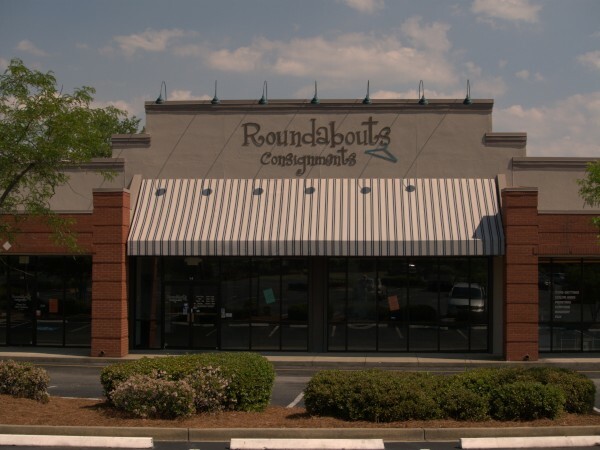 I believe at least two other restaurants tried the spot (there was definitely one) but nothing ever lasted long-term, and currently the space is empty and available.